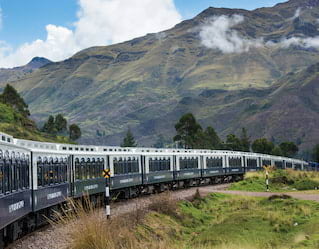 Step aboard this luxury Peru train and explore this breathtaking country in unrivalled style. Experience vibrant cities and spellbinding natural wonders. 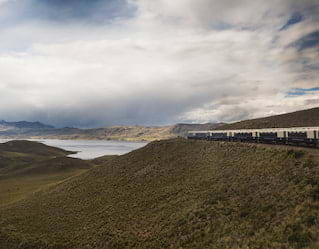 Belmond Andean Explorer, South America’s first luxury sleeper service, offers a choice of one- or two-night journeys. From Cusco, the ancient capital of the Inca Empire, traverse the highest plains of the Andes before arriving to the reflective beauty of Lake Titicaca. Take the opportunity to explore the vast Colca Canyon then continue towards the city centre of Arequipa, a UNESCO World Heritage site. Embark on the ultimate Peruvian escape and journey from Cusco to Arequipa in style, visiting charming Puno and the majestic Lake Titicaca. Tours each day let uncover the hidden gems of this fascinating land. 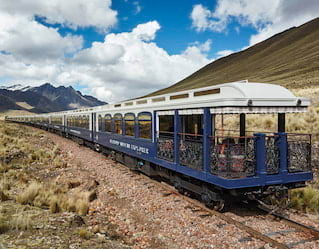 Discover the Spirit of the Andes as you journey aboard this luxury train from Puno to Cusco. Let yourself be enchanted by some of South America’s most beautiful scenery as you travel along one of the highest train routes in the world. 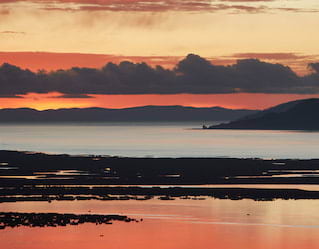 Be swept up in the beauty of Lake Titicaca, the stunning final destination as you travel from Cusco to Puno. Train journeys aboard the Belmond Andean Explorer promise countless memories to treasure. .
Travel from Arequipa to Cusco in unforgettable style. Savor the unforgettable indulgence of the Belmond Andean Explorer train as you are whisked through Peru’s most spectacular destinations, including the spellbinding Lake Titicaca.